What is “science as a service”? 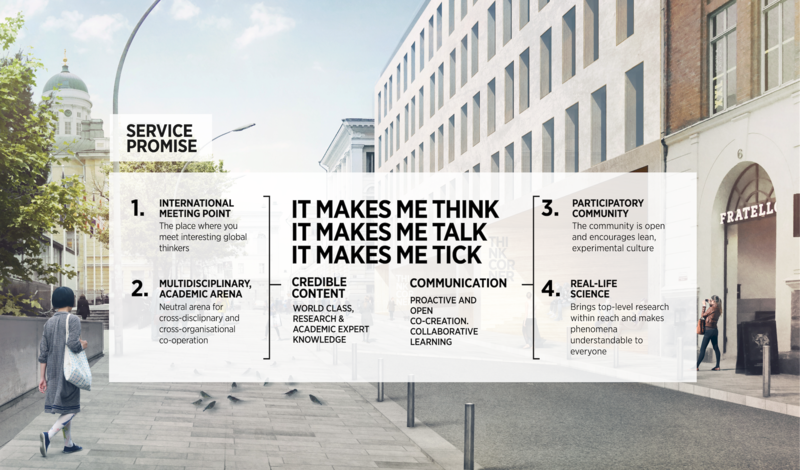 How can an academic meeting and working place engage half a million visitors annually? 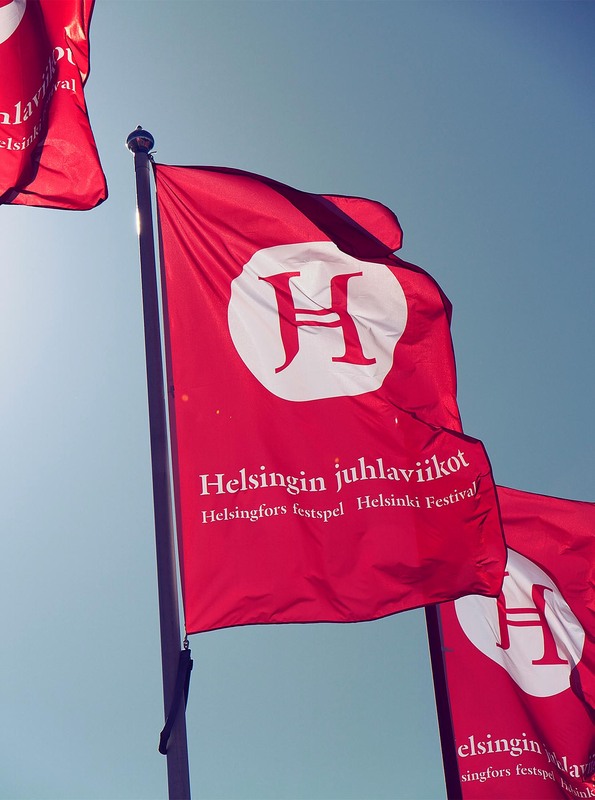 The University of Helsinki is a home of world-class research, with the goal to rank among the global TOP 50. 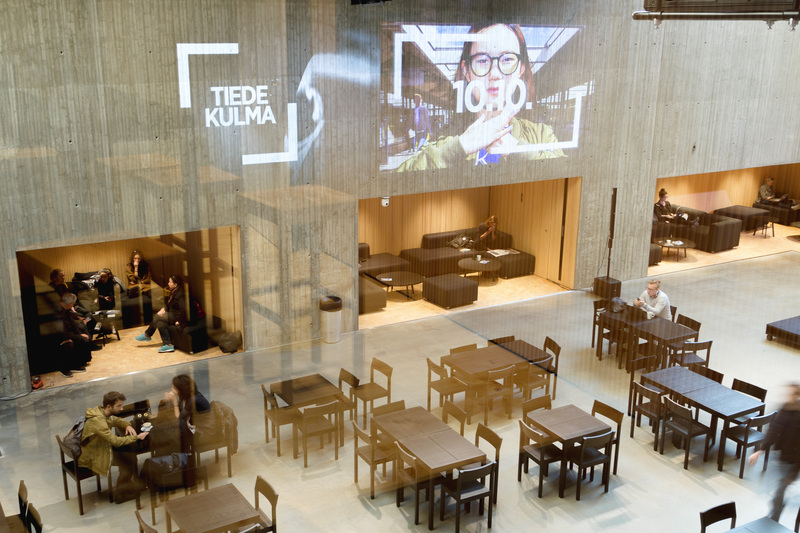 The university wanted to strengthen its impact and dialogue with society and business by developing a new platform for cooperation, called Think Corner (Tiedekulma), a major interactive research and knowledge showcase for both domestic and international audiences. But how do we get students, researchers and partners to co-operate more and learn collaboratively? 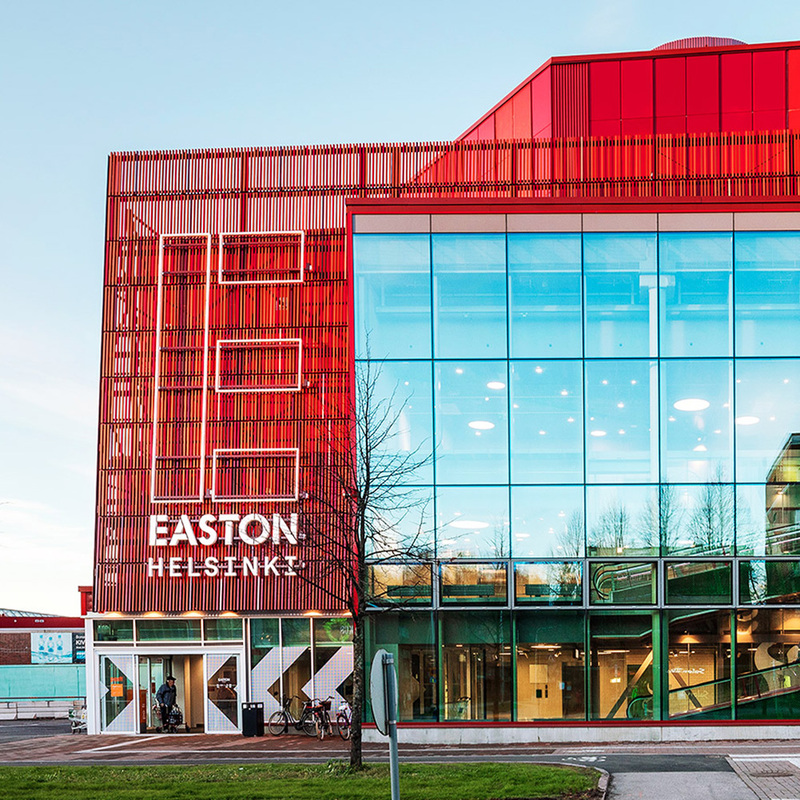 And how does Think Corner support the University of Helsinki’s strategy? 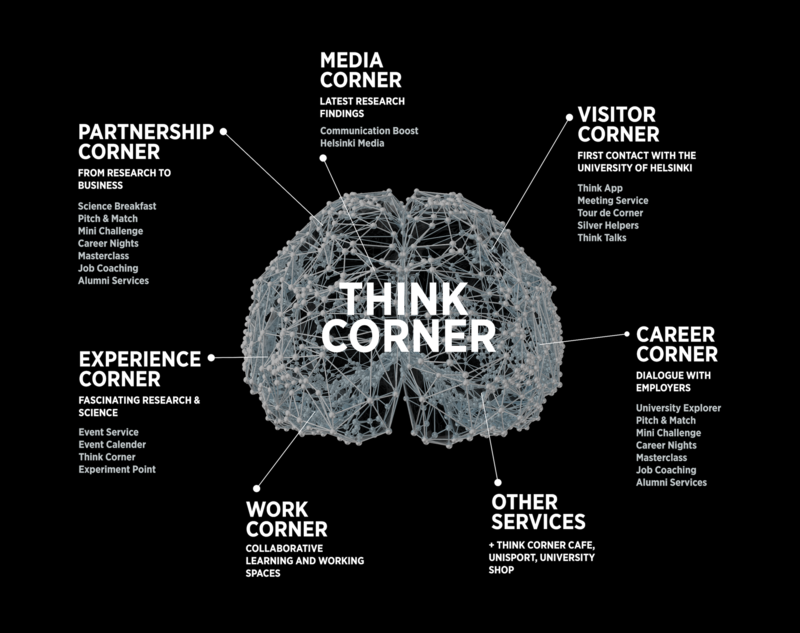 The concept for the new Think Corner was created by Kuudes in close collaboration with the university and its key stakeholders over a year-long development project. In order to create useful services for Think Corners users, we defined them according to their motivations, rather than their job title or role. 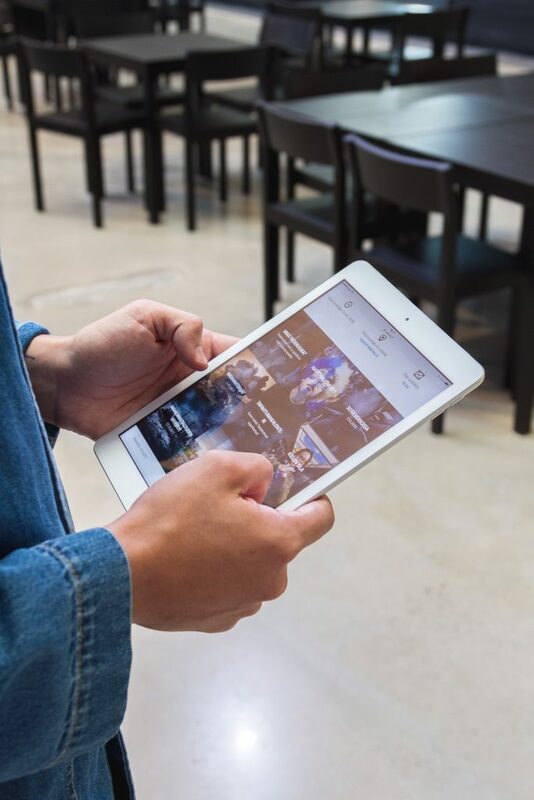 By understanding the users in terms of their motivations to attend, we were able to conceptualise fluid services that all users could access depending on their drivers, regardless of whether they were researchers, current or former students, drop-ins, or business partners. We uncovered the latent needs of different target groups, such as researchers, students, business people and city dwellers. 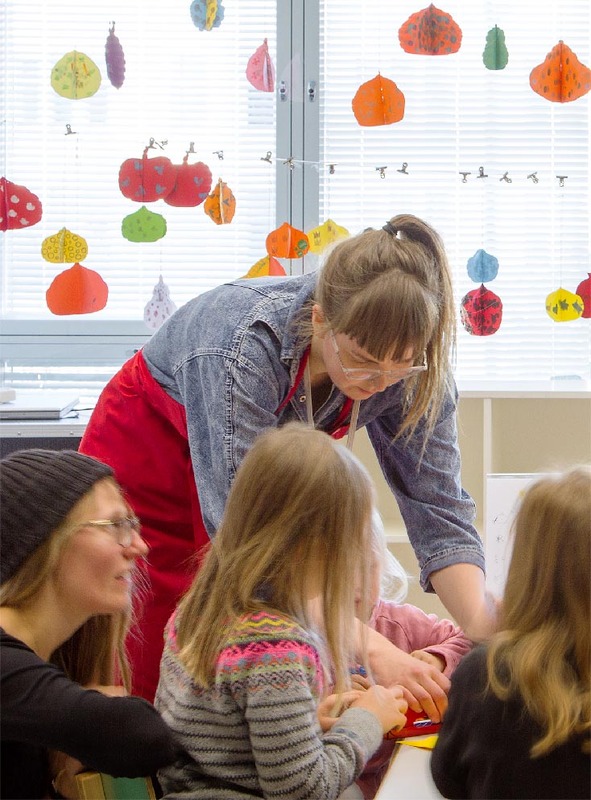 We explored physical and digital opportunities for connecting with science in new ways. 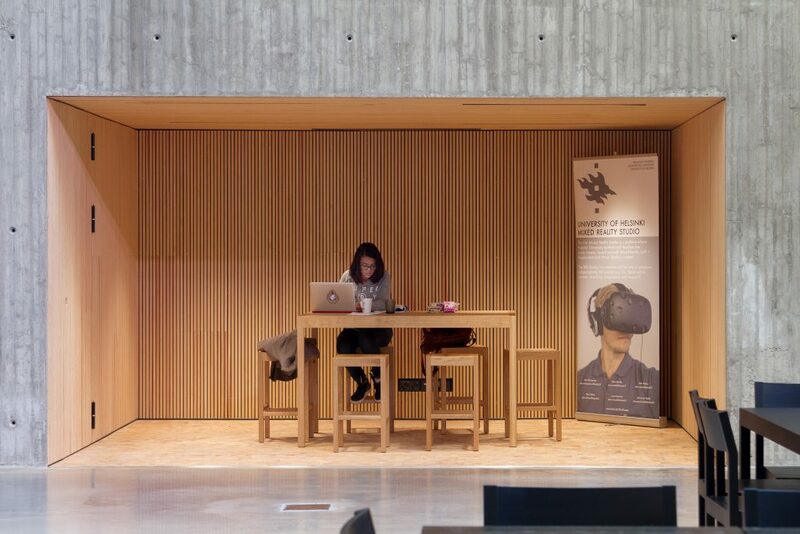 By combining credible, academic content with a collaborative way to operate, visitors will arrive and depart from Think Corner inspired and an idea or a thought richer. Our aim is to increase the use of academic content in learning, working, business, society, events, hobbies, media, travelling and networking. 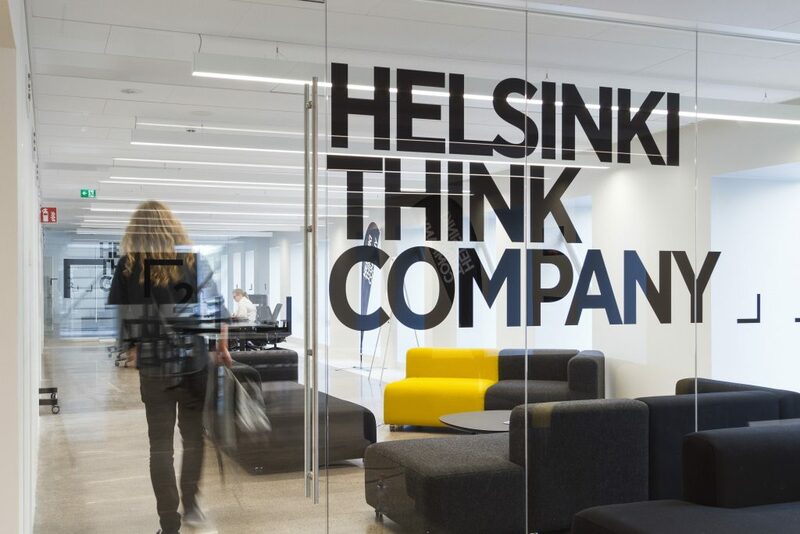 Think Corner is the inspiring home and an open community for insight and thinking in Helsinki. Increased understanding of university stakeholder groups and their motives. Concrete co-operation models starting with stakeholders. Understanding that when we develop totally new services and change existing organisational structures and ways to operate requires a lot of effort. New user-centric service models and job descriptions tested and developed. The Think Corner team have learnt service design methodologies that they can use in their projects.